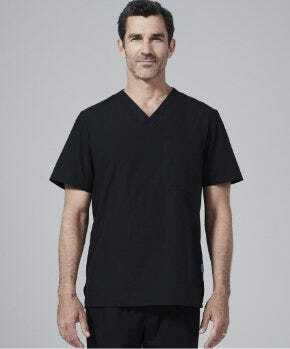 The ultimate under scrub shirts packed with the ultimate fabric performance. 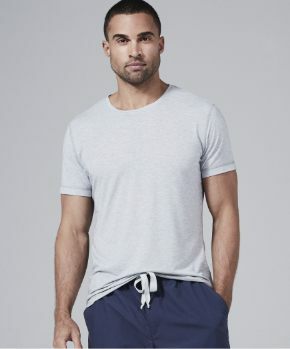 It's constructed to keep you cool, dry and comfortable in any setting from work, to the gym or even to sleep. 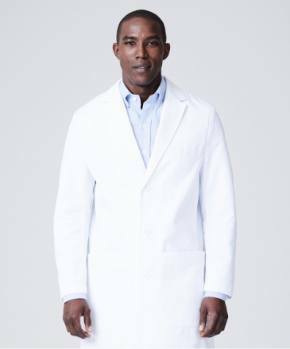 The best long sleeve shirts for under scrubs ? and these are the best ? 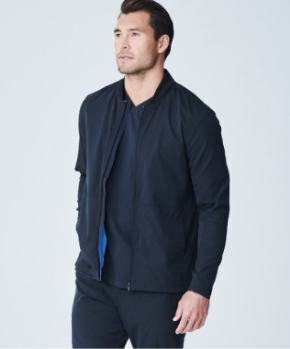 are versatile, durable, and stretchy in the best of ways. 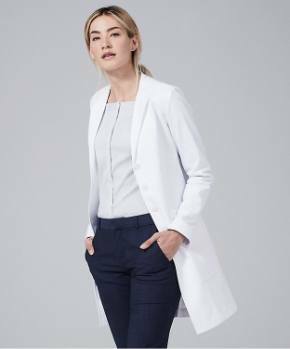 The tight fit contours to your form to keep you warm in frigid hospital hallways and through the colder months, while lightweight and breathable enough to exercise and lounge in.